Everybody loves camping. There’s something about that unique mixture of fresh air, separation from society, and of course, cooking food on a portable camping stove that’s just oh-so refreshing. But did you realize that there is actually a whole heap of health benefits to camping, too? 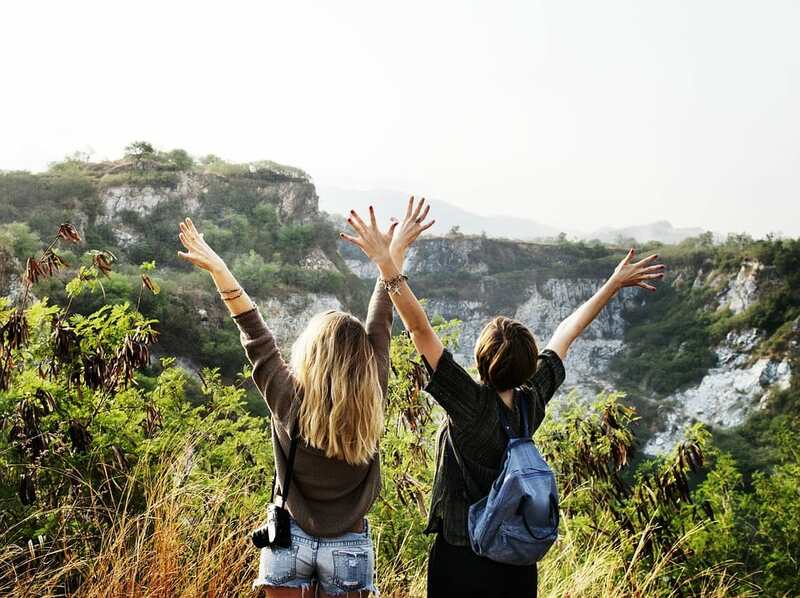 Well, it’s true- and in this article, we’ll show you why camping is not only fun but great for your body, too! As we’re sure you remember from your high school biology lessons, plants take in carbon dioxide and breathe out oxygen- the opposite of humans. When you’re out in the heart of nature, you are surrounded by plants, meaning there’s a lot of fresh oxygen in the air. Compare that with the air in cities, where traffic and buildings give off a lot of pollution. And it’s obvious that your lungs will be a lot happier when you’re away from the smog of the city. Even just a short amount of time in the wilderness is enough to boost your overall health, so while you’re out there, take some deep breaths and enjoy that crisp, clear air! In our everyday lives, it’s all too easy to slip into an inactive lifestyle. Whether you’re stuck behind a desk at work all day or like to chill out by watching TV on the sofa, most of us don’t get as much exercise as we should. However, camping gets you out of your comfort zone- you can’t laze around when you’re out in the wild! 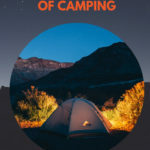 From setting up your tent and all your camping gear to exploring the wilderness around you, every camping trip is sure to involve a healthy amount of exercise. It also teaches you to see exercise as less of a chore, and more something that can be genuinely fun. A lack of exercise isn’t the only drawback of a life lived mostly indoors. Vitamin D is vital for strong bones, and most of our intake comes from sunlight. Going camping gives you a great opportunity to soak up some sunshine, and thereby boost your Vitamin D levels up to a healthy amount. It also helps your body to better absorb other nutrients, so a camping trip will help you to come home with a healthy glow! At our most animal level, we humans have a so-called “circadian rhythm”- to get a restful sleep, we need to go to sleep at the same time every night. We also need to get a full eight hours, or we just can’t fire on all cylinders. At home, though, late-night TV is a constant temptation, so a remarkable number of adults aren’t getting as much rest as they should. When you’re camping, though, your sleep cycle is tied to the sun- when it gets dark, there’s only so long you can sit around the campfire before it’s time to head for bed. What’s more, as the day draws to an end, the sun gives off a much yellower light, which naturally triggers the production of melatonin in your body to help you get sleepy. 6 Minutes to Start Your Day Right!